that specializes in heavy civil construction and development projects. 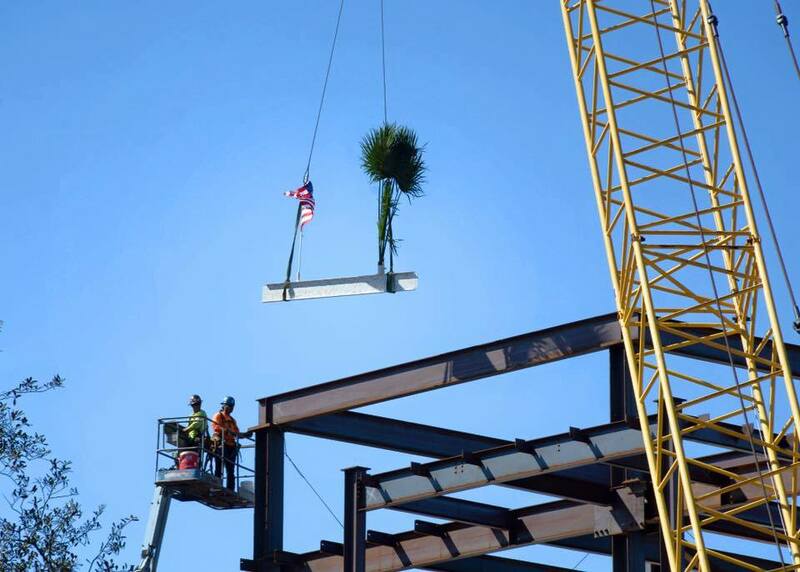 Our Project Managers tame the wild dynamic environment of construction. From small tools to huge earth moving machines, and everything in between. 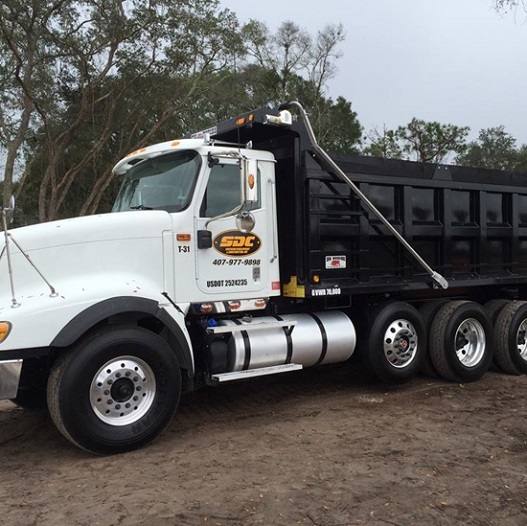 SDC is a fully licensed, bonded and insured contractor that is FDOT Certified and licensed as an Underground Contractor, Building Contractor, Electrical Contractor, Class V Fire Contractor and Dewatering Contractor in Florida. 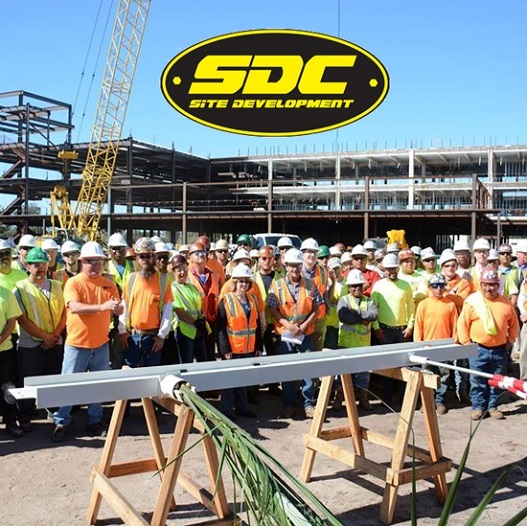 Headquartered in Orlando, FL, SDC has gained experience on over 750 projects for a variety of clients. 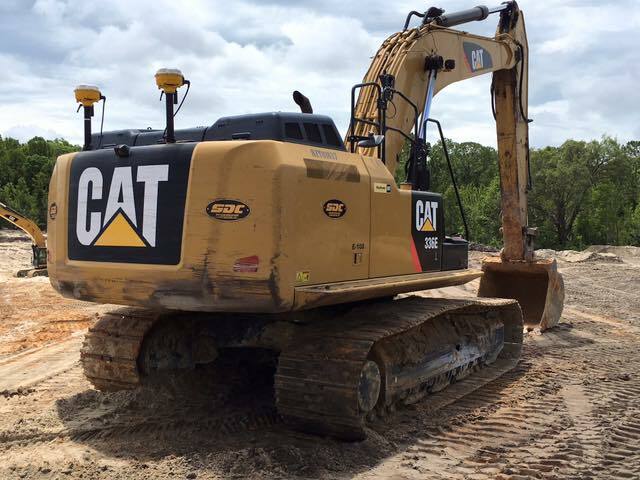 We own a large heavy equipment fleet, comprehensive fleet maintenance support system and invest in heavily in GPS technology. We excel on challenging projects that involve complex problems, difficult conditions, and aggressive schedules. Our team shares a common sense of urgency and desire to win – cost, schedule and performance are priorities. We have a pioneering spirit, value long-term relationships, and treat our clients the way we expect to be treated. Give us a try on your next project. Southern Development and Construction specializes in engineering and construction in a variety of projects. Since 1985, Southern Development and Construction has completed a diversity of projects in many areas including resort, theme parks, commercial, residential and industrial for both the public and private sectors. Southern Development and Construction takes pride in maintaining our outstanding professional reputation by providing engineering and construction excellence with personal attention. Southern Development and Construction is a specialized organization with extensive design experience. 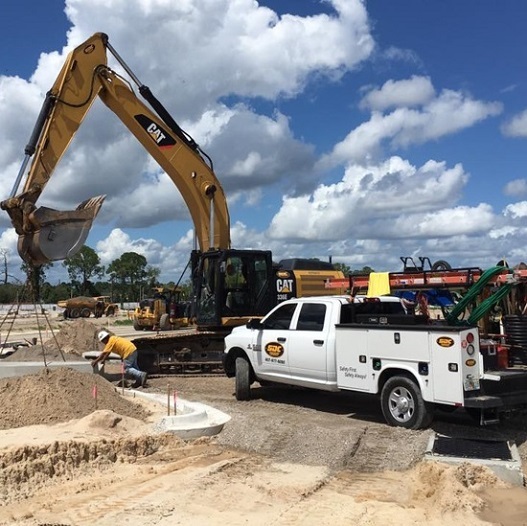 The dynamic growth of Southern Development and Construction, our local Florida experience and our excellent record of serving existing clients on new projects, is based on our management philosophy. Our principal takes an active role in both the day-to-day management and the completion of technical work on each of our firm’s assignments. We pride ourselves on our ability to effectively communicate with our clients and their staff, contractors and the owners. 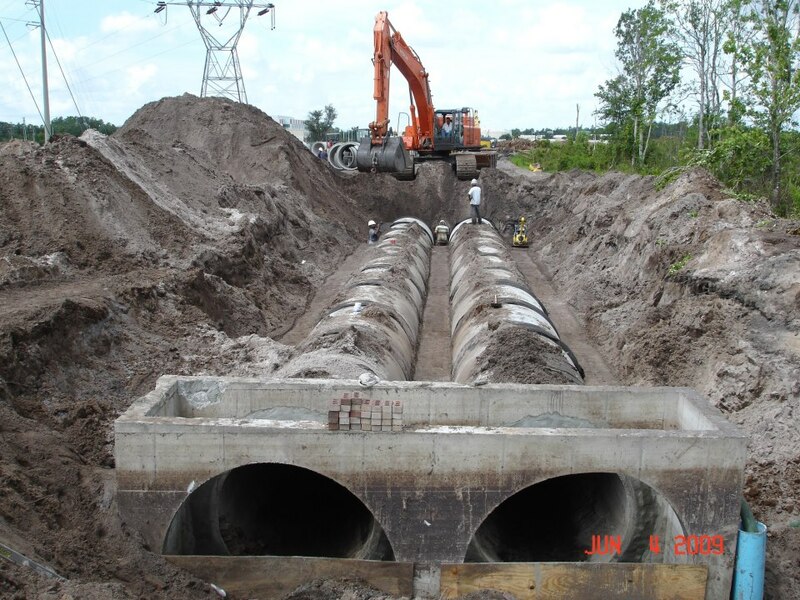 Perhaps more important than our management and technical ability, is our understanding of a projects’ life cycle in Florida’s’ changing environment. Our key professionals maintain a high level of knowledge regarding the requirements cost, schedule and performance on each project we design. They understand how these requirements can have a strong bearing on the potential success of a proposed project. Southern Development and Construction is a dynamic organization with extensive design experience. Our success is a reflection of dedicated professionals at Southern Development and Construction. The direct personal involvement of the management team has consistently assured our clients of timely, quality service. Consequently, the success of our clients’ projects has been our success. Our core values and priorities that guide our business practices are; Integrity, Safety, Quality, and Production. SDC is committed to a Zero Incident Philosophy – no harm to person, property, the environment, or our reputation. We focus on 5 key markets: Residential Land Development, Public Works, Commercial, Industrial and Multifamily.